The months of autumn and winter are a fantastic time to get into your Perth garden and give it some love and care. Thankfully, it doesn't take much to prepare your garden for the upcoming spring and (hot!) summer months. Our phones ring off the hook in late spring and summer, mostly when Perth residents haven't spent the time to winterise their irrigation systems or prepare their yard and garden for summer. This is understandable, as it's easy to forget how hot the Perth summer can get when we shiver through chilly winters with high rainfall. Following winter and spring, your yard can often look fairly green thanks to high rainfall and less of an impact from the heat of the Australian sun. However, we can't stop the weather - so that summer heat is inevitably going to hit, and it doesn't take long for your lawn, garden and retic system to feel the heat. Our Perth reticulation services team specialise in winterising irrigation systems to help people avoid watering down-time, wilting gardens and brown lawns. We've put together a list of 11 steps YOU can take to ensure that your Perth garden is cared for during winter, and prepared for summer. to prepare it for the cold winter months and prevent damage to your pipes and pumps. This also ensures that your system is ready for the demand placed upon it as the weather heats up. We get hundreds of calls in summer from people who haven't serviced their reticulation system. It's best to do this BEFORE summer, to keep your lawn and garden green all year-round. from a local source/nursery. 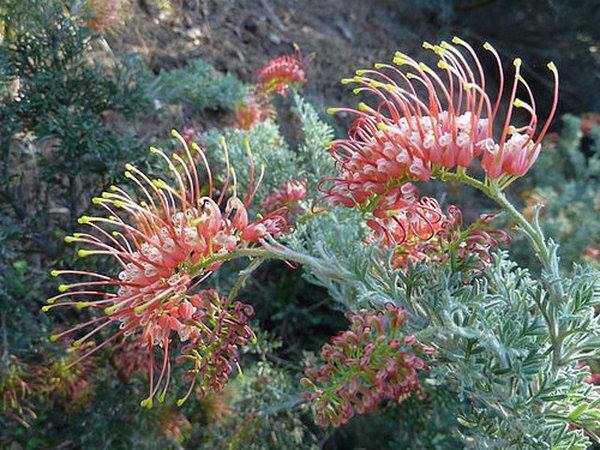 Flowers such as Grevilleas, Tulips and Astors are great decorative annuals. If you're choosing native flora, opt for varieties that are adapted to the harsh Australian conditions and the local Perth Mediterranean climate. 3. SPRAY WEEDS THAT CAN STRANGLE PLANTS. Following an extended dry period in summer and an influx of rain in winter, weeds will thrive and can grow rapidly. Use a broadleaf spray or ask your local nursery for their recommendation to kill weeds without harming your lawn and garden. IF YOU'D LIKE TO FIND OUT HOW OUR EXPERIENCED TEAM CAN QUICKLY AND PROFESSIONALLY WINTERISE YOUR RETICULATION SYSTEM & KEEP YOUR PERTH GARDEN HEALTHY, GET IN TOUCH BY CLICKING THE BUTTON BELOW. by creating more friendly conditions for them to live in during winter. Your plants still need some of that Perth winter sun, so make sure there isn't too much shade, they aren't too close together, and they have enough ventilation to breathe. It also helps to check your plants frequently for pests and diseases. Adjust your hose to a soft spray setting to prevent soil from compacting when the water makes contact. Your plants can also drown/suffocate if the soil is too heavy and moist, especially in areas with high levels of clay. By using slow releasing lawn food. Due to cold nights and a dry spring, your grass growth will have slowed down. A slow release lawn food can effectively repair this damage and sustainably bring your lawn back to life. Try not to cut off more than a third of the plant, and ensure that your tools are sharp to avoid bruising or damaging the areas you're pruning. Australia can have soils that are poor in nutrients. Planter boxes, above-ground gardens and no-dig gardens can give you complete control of the soil composition. They are also easy to maintain, being raised, and can give fantastic results for vegetable and flower gardens. 9. COMPOST YOUR WORRIES AWAY! If you want somewhere useful to put your pruned parts, grass clippings, manure, food scraps and weeds (as long as there's no bulb attached!) - then a compost bin might be perfect for your garden. Be sure to build the layers in thin sections, alternating between high nitrogen and low nitrogen layers. High nitrogen contents includes food scraps, manure, grass clippings, while low nitrogen is things like dry leaves and more coarse prunings. It's a great time to plant natives from June to August, and winter annuals can be planted in May to give them a great chance of growing strong. 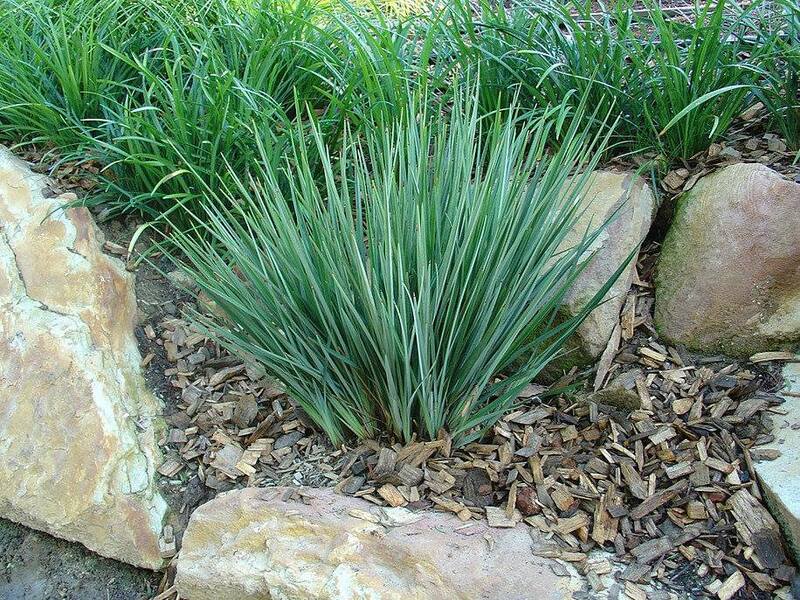 Lower nutrient natives benefit from recycled timber or bush mulch. Make sure to use good quality, organic mulch where you can. Top up your mulch every 6 to 12 months for the best results.